The retail experience is changing. Consumers no longer see the distinction between online and offline shopping. In fact, the buyer’s journey has gone beyond the store experience of selling products at a competitive price – it's now about delivering a seamless user experience at each customer interaction and successfully converting those into sales. Attract, engage, and convert customers at all touch points with a personalised shopping experience. Optimise inventory management so you know what your customers need, when they need it. Automate merchandise planning and forecasting, replenishment, and optimisation. Stay connected to your store system and process transactions from anywhere on the shop floor, anytime. Streamline your omnichannel supply chain for greater efficiency. 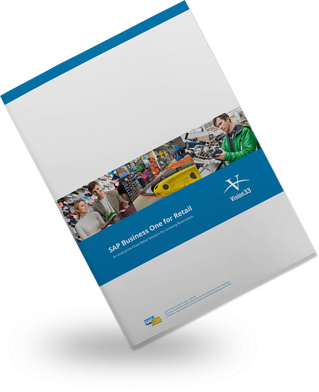 Download our free brochure on retail. 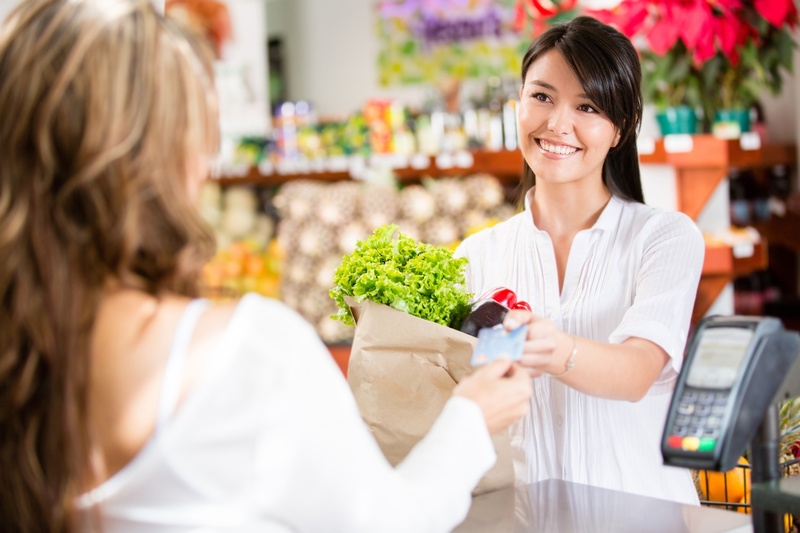 Learn how an integrated retail ERP solution can improve your connection with customers, drive sales, and grow fast in a technology-driven retail landscape. Vision33’s experience in the retail industry and long-term relationships with leading retail solution providers mean that we have all the solutions you need to help you stay ahead of the competition and drive profitable growth. Partner with one of our retail consultants today and see how we can help you become a truly omnichannel business, better connect with your customers, and grow fast in a technology-driven retail landscape.